The curriculum in our dynamic Reception class is enriched by subject specialist teaching in French, Art, Music and ICT. 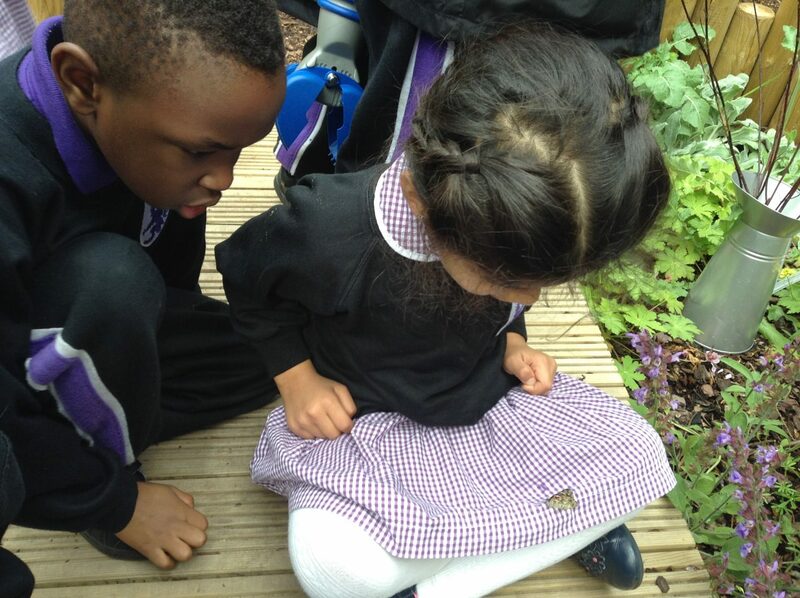 These areas of learning run parallel with the expert teaching from our Early Years trained Reception Teachers. The range of ability amongst the children will continue to be quite broad at this stage therefore a high level of differentiation is used across the curriculum to ensure that all pupils are being appropriately challenged. Why Choose Hendon Prep Reception? All of our Reception pupils receive healthy daily cooked lunches inclusive in all fees. For more information prices find out more below.